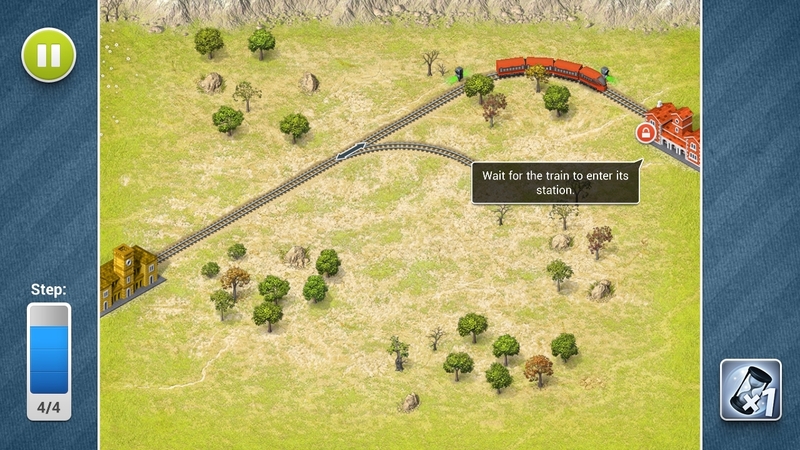 Rails for Android, developed by Belight Software, is the official remake of Shortline Railroad. We jump in to take a look. Back in the 90’s, Shortline Railroad was a huge hit and now you can enjoy a similar experience on your Android device. 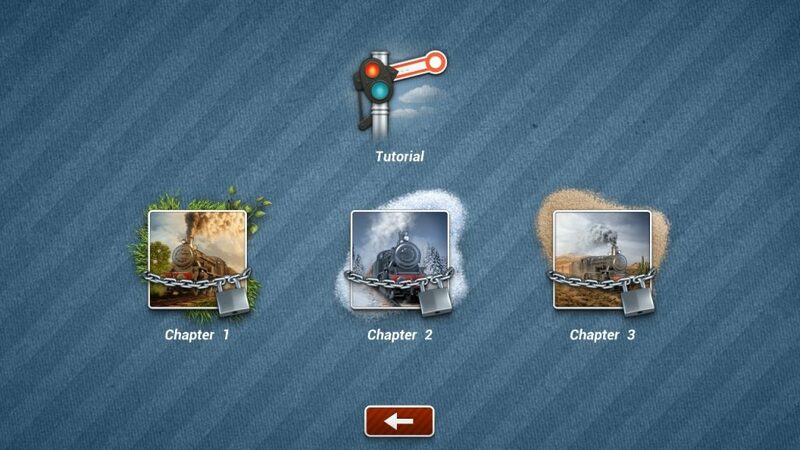 On launching the App, you’re presented with a tutorial to get to grips with the controls and objective of Rails. This is a great addition, which is essential if you’re never played this type of game before. Rails is set out in 3 seasons or chapters, which you progress through offering different and progressively harder challenges. The objective of Rails is simple: Get the correct colour train from Station A to Station B, without colliding with any other traffic. You’ll earn money and achievements along the way, but it’s a lot simpler than it sounds. The tutorial gets you started off with a pretty easy challenge, introducing the concepts of Rails. The intuitive controls require only a swipe over the required gap in the tracks to bridge the necessary pieces together for the train to make it from A to B. Continue on past the tutorial and things get a little bit harder, introducing multiple trains and multiple stations. The controls remain the same, with a simple swipe over the gap. 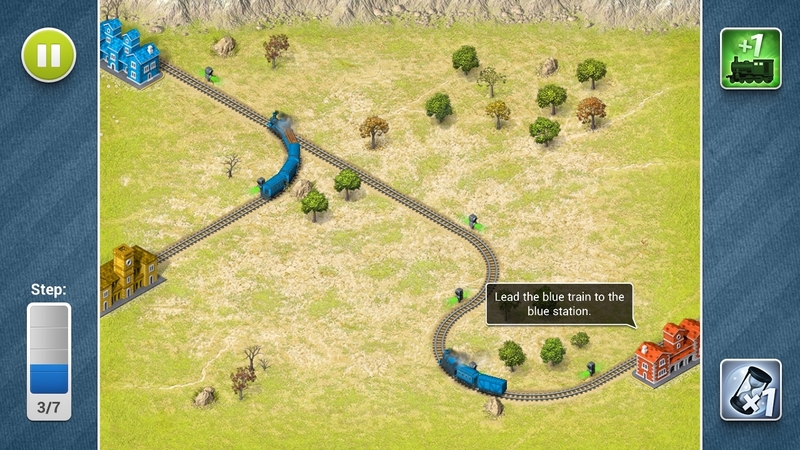 The necessary path to link the two stations does become less obvious as you progress through the game, requiring you to think of just how the trains will traverse the track, in what direction, and in what order. There are 12 different train types in Rails, ranging from long line cargo trains, to those with time bombs, vigilante trains that won’t stop, and many others to keep you on your toes. There are 60 levels to enjoy on Rails, and you most certainly will, with the game providing me no end of fun, yet challenging track laying. 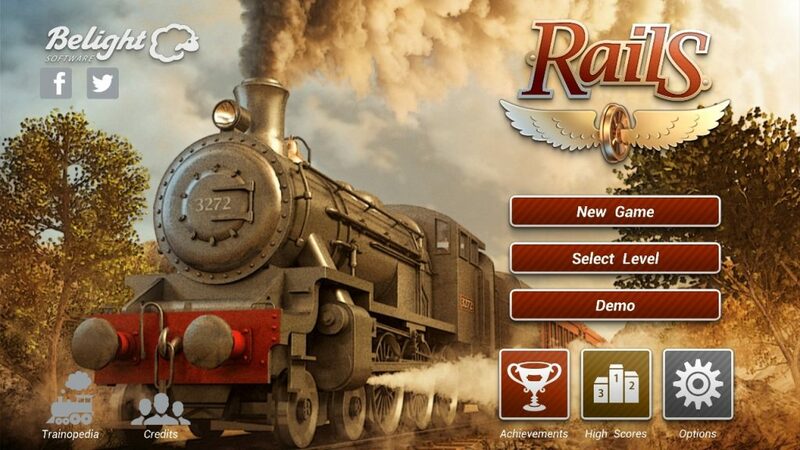 You can pick up Rails on the Google Play Store for free.